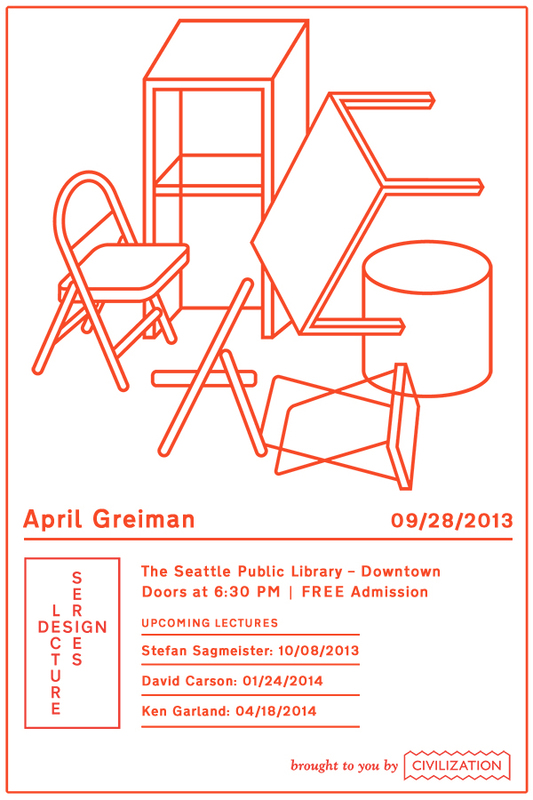 Excellent roster for Design Lecture Series in Seattle, a four-part effort by CIVILIZATION, starting with April Greiman, followed by Sagmeister, Carson, and Garland. Free admission. 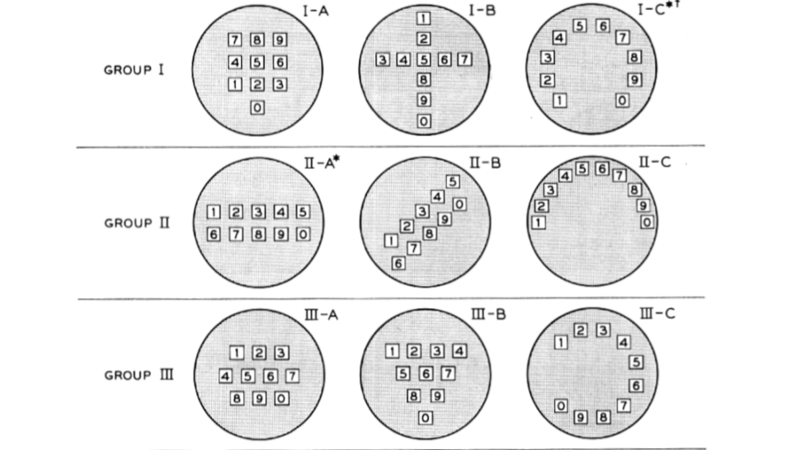 A look at Bell Laboratories exhaustive research into how to layout the numbers on the first push button phones. 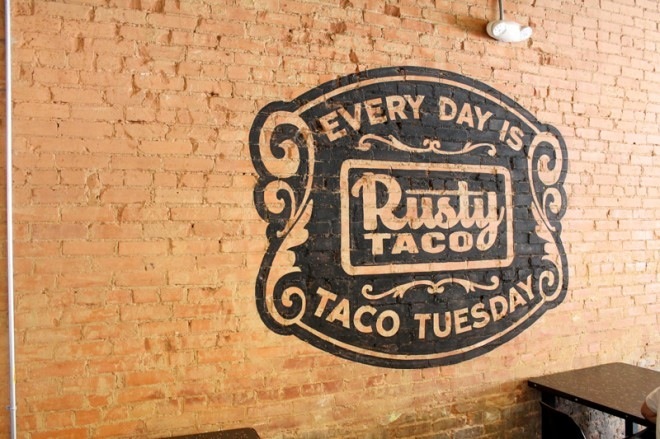 Awesome range of sign-painting work fro, Denton, TX-based Starr Studios. 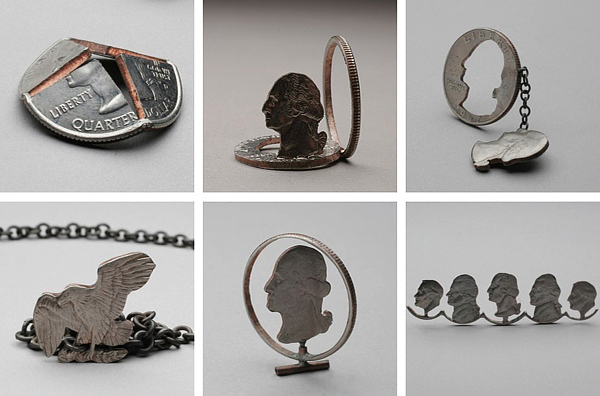 Stacey Lee Webber creates some awesome sculptures using coins and other metal accoutrements. 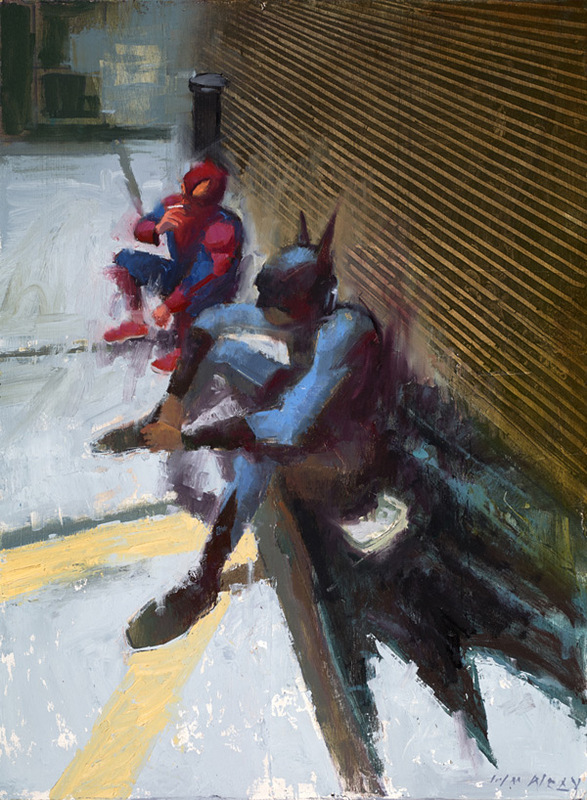 Three-way mash-up: Superheroes, superheroes being normal people, and expressionism. Bu William Wray. Out of Print Clothing sells shirts featuring book covers. Genius! 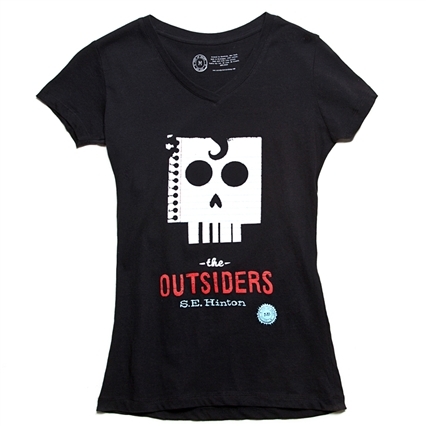 Shown right, is The Outsiders designed by Mikey Burton. 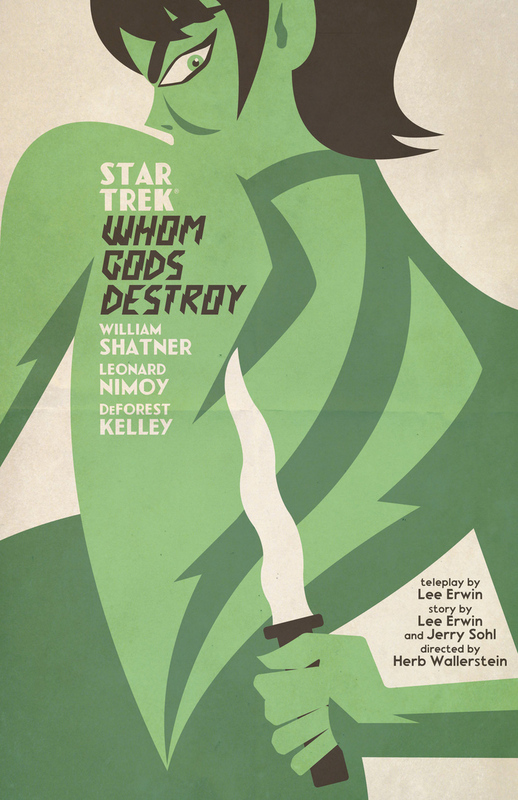 Juan Ortiz has created a movie-like poster for each of 30 episodes of the original Star Trek series. The Verge has a more viewer-friendly summary and all prints can be viewed at the link. 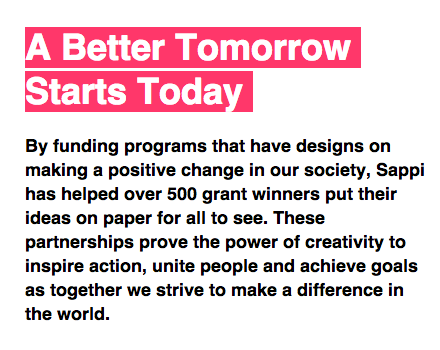 The 2013 Sappi Ideas that Matter grant recipients have been announced. Well done, folks! Crazy, cut-paper installation by Sandra Kühne at Munken Works Space in Berlin. This spot for the new 84” LG Ultra Reality TV is so well done, it scares the crap out of the unwitting participants not in on the gag.